As the budget month is nearing, business entities are gearing up their efforts for lesser taxes, Telecom sector being the worst hit in past is also pushing for the same. Efforts include for stabilizing the taxes, if they can’t be lowered. For the purpose, Telenor Telenor Pakistan has asked for Board of Investment’s support in rationalizing the taxation structure for the telecom sector to ensure continuous development of the industry. 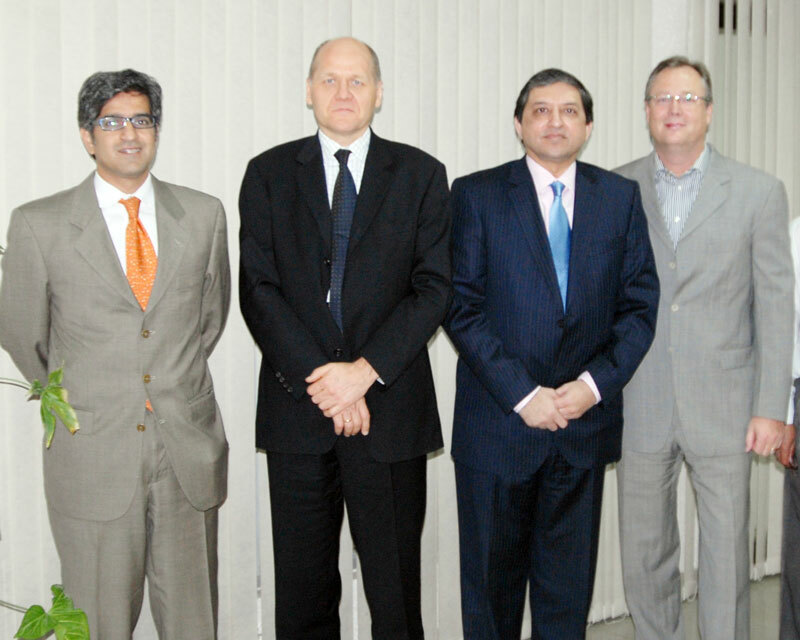 Head of Telenor Asia, Sigve Brekke is in Pakistan these days and is meeting various high-up at Pakistan Government. In his meeting with Chairman BOI officials he said that Telenor has brought in $2 billion as the largest European FDI in the country and is continuing to contribute in terms of ongoing investments. Whereas, Chairman Board of Investment Saleem H. Mandviwalla also suggested they should look into the manufacturing of mobile handsets in Pakistan and establish their own manufacturing plant. how can you manufacture mobile phones without electricity ………………these politicans live in a fantasy world …..